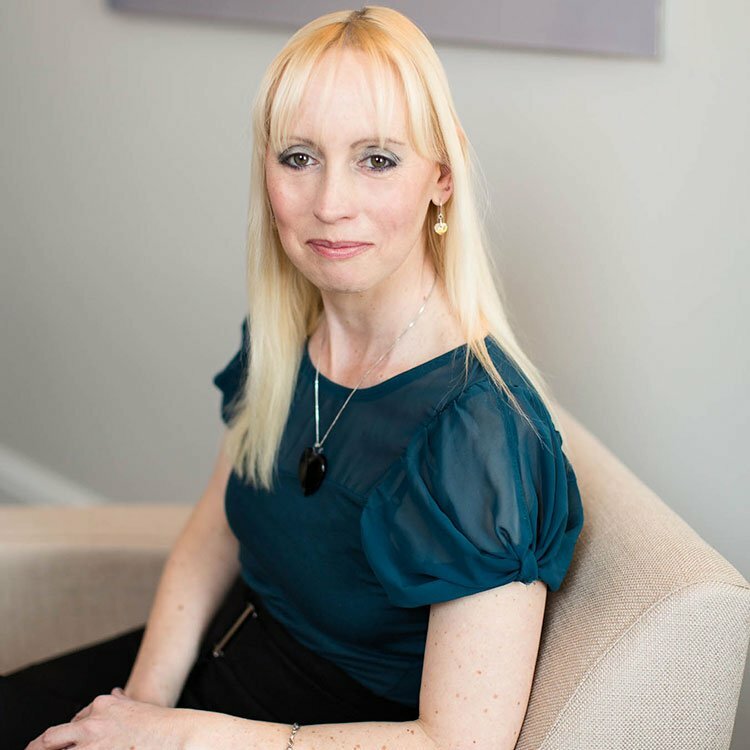 Dr Sarah Sproson qualified as a clinical psychologist in 2002, gaining her doctorate at the University of Exeter. She has worked in various NHS settings focusing on working with client groups that have complex needs. In addition to her role in the NHS she has been practising in the private sector since 2008. Dr. Sproson has extensive training in cognitive-behavioural therapy (CBT), dialectical behaviour therapy (DBT) and Mindfulness based therapy. She works with individuals, families, couples and carers. She also has experience in providing training and supervision in psychological approaches to a number of different audiences. She has a special interest in providing psychologically based solutions to groups and/or teams in non-health settings, for instance in helping teams manage work related stress. Dr. Sproson has experience in the treatment of anxiety, depression, bereavement and loss, eating disorders, personality disorder, psychotic experiences, adjustment disorder, work related stress, chronic fatigue syndrome, chronic pain, managing physical health issues, relationship issues, alcohol and substance abuse, impulsivity, emotional dysregulation.